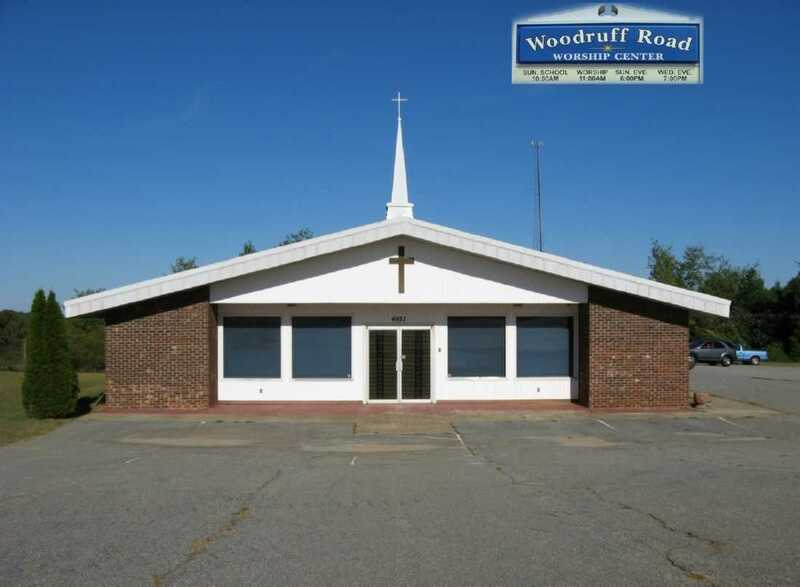 Our purpose at Woodruff Road Worship Center is to reach the lost in this world with the gospel of Jesus Christ, to teach and train those who are born again in The Word and the ways of God, and to minister, under the anointing of The Holy Spirit, to those who desire to be ministered to. We are committed to carrying out the commission to the church by The Lord Jesus Christ. (Mark 16:15-20) At Woodruff Road Worship Center YOU are welcome and YOU are loved!